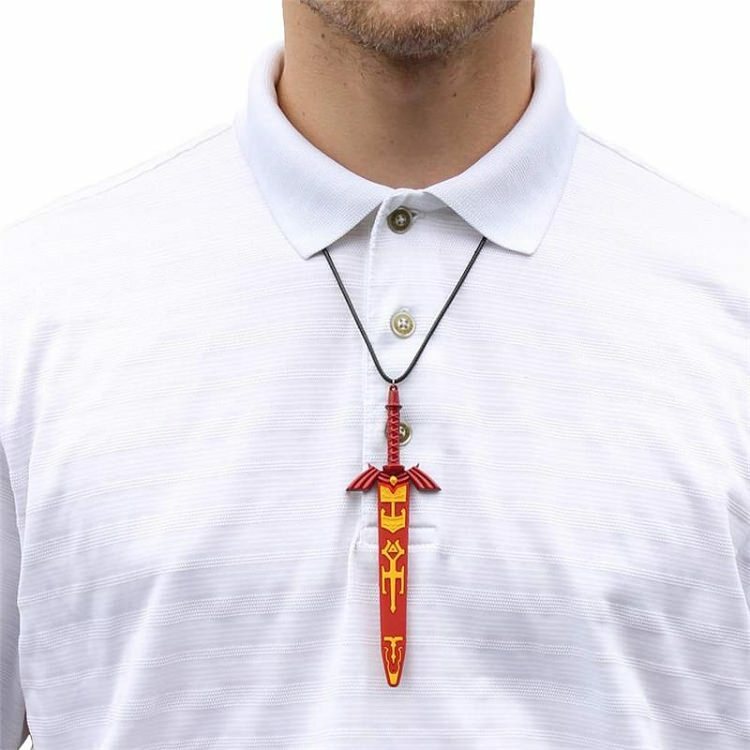 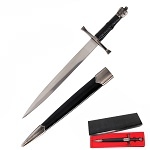 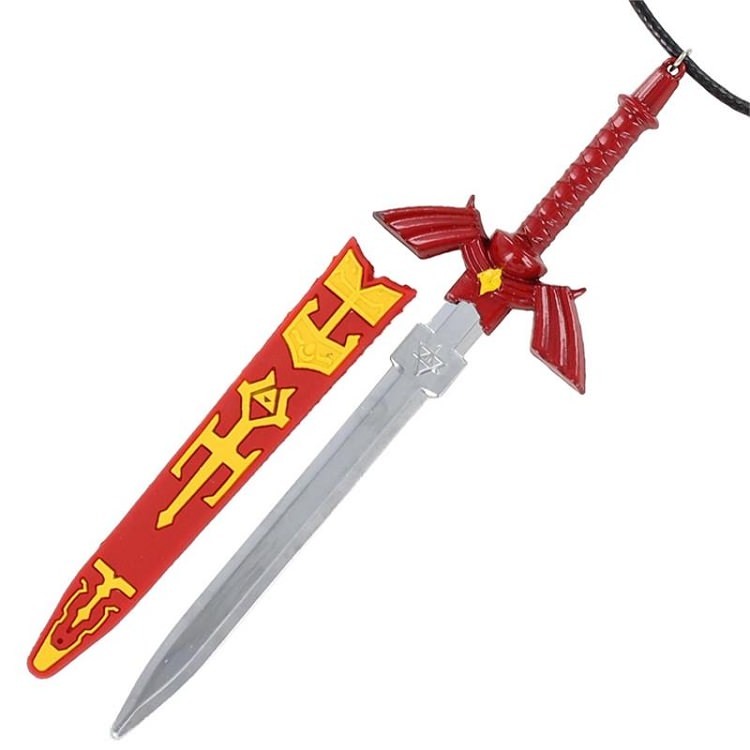 The sword comes on a black adjustable cord necklace that is simple for both males and females. 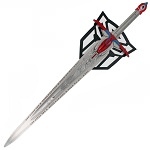 The sword is constructed of cast zinc aluminum and had painted. 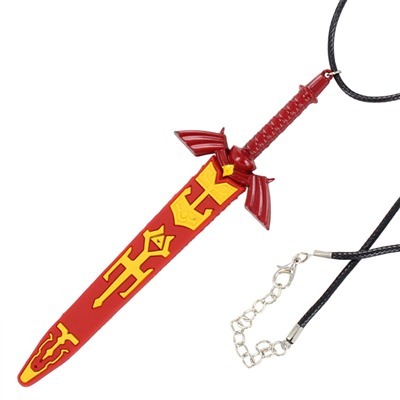 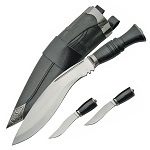 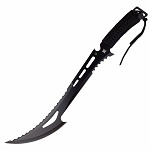 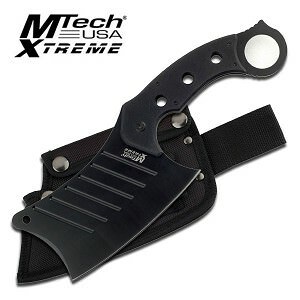 The sheath is rubber with inlayed rubber symbols just like the Shadow Master in the game.